I got my hands on another Whitening Mask and I thought it’s worth the review. Helen Park’s Aqua Whitening Mask; another of the wide array of the Helen Park skin care collection that I was able to try. I was looking at the web for some previous reviews but it seems like there’s none. 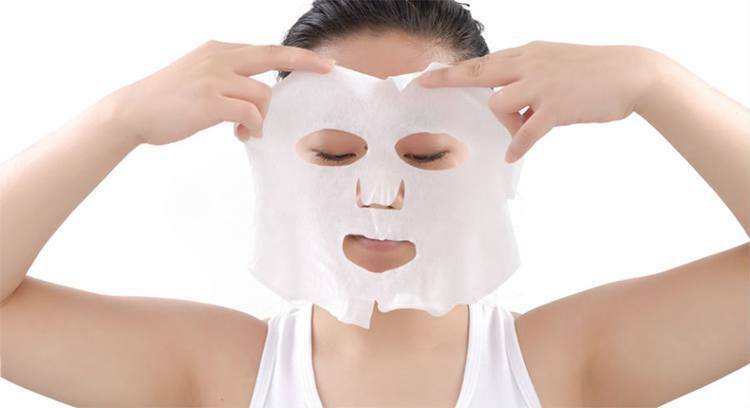 What’s your favorite Korean sheet masks?